Charitable Organizations - Such as the Boy Scouts, Girl Scouts, Religious Organizations, etc., regardless of size get the full 25% discount. All group rates apply only on weekdays, Monday - Friday with the exception of 4th of July and Labor Day. No group rate discounts will be given on Saturdays, Sundays, 4th of July Weekend, and Labor Day Weekend. 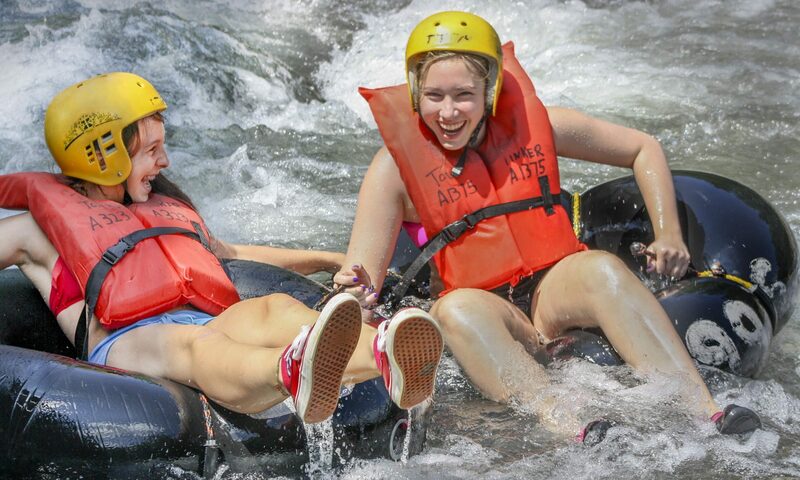 Group rate discounts apply only to the rentals of inner tubes, life vests, helmets, wet-suits, and creek sneakers. All other goods sold or services provided are not subject to any discounts.